A rare find, Duplex with excellent maintenance, great rental history and within 1 mile of Wingate University. 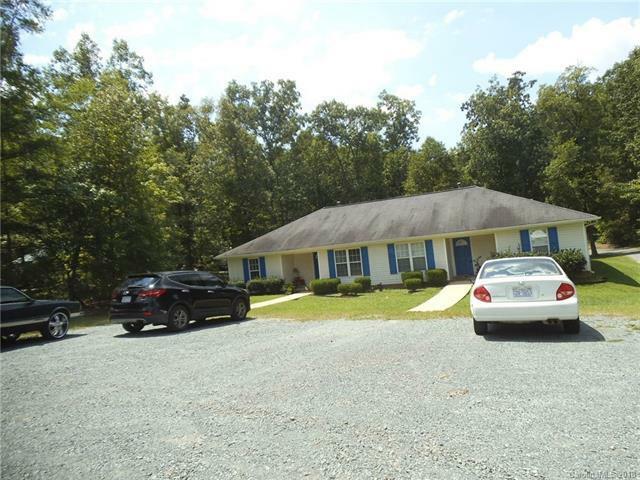 Great buy for investors, family needing separate living quarters or owner occupied with income from second unit. Both units have fresh paint & new carpet. Large lot offers plenty of parking spaces plus space from neighbors. Easy access to Hwy 74 and Monroe Expressway. Offered by Greater Carolinas Realty. Copyright 2019 Carolina Multiple Listing Services. All rights reserved.